Businesses and organisations that are currently in residence at the Wyche Innovation Centre are listed below in alphabetical order. These companies may be headquartered here, have their registered office at the Centre, or simply use the location as an ancillary office. Some are in office units, some enjoy the use of a fixed desk or hot desk, whilst others use the virtual office and meeting room services that we offer. 10 Seconds To Go Ltd is a company which specialises in holding corporate games and events. 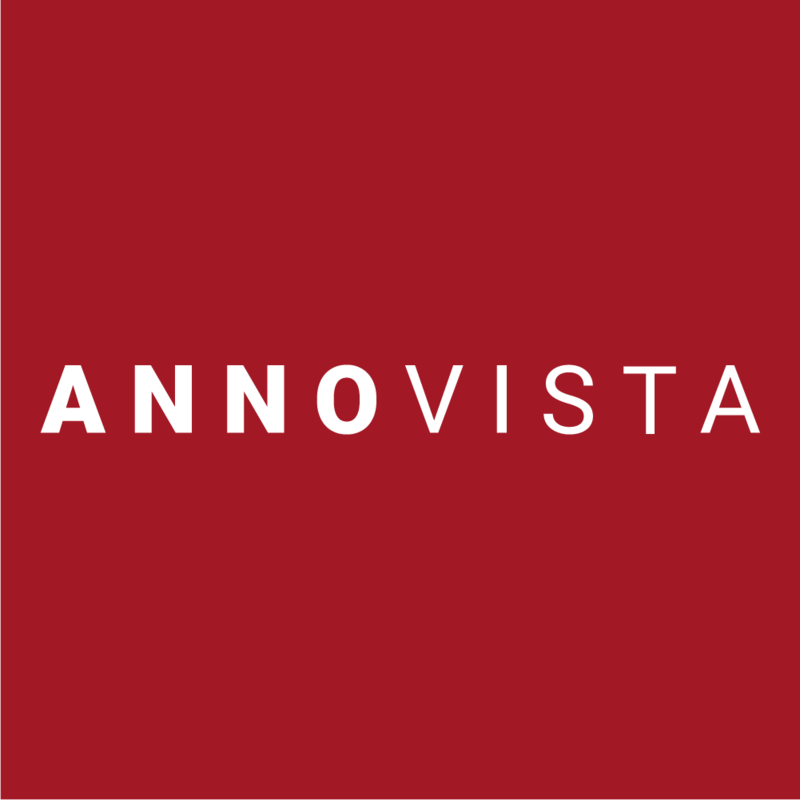 AnnoVista Ltd provide specialist coaching and training; helping organisations, teams and individuals maximise their potential. They create high impact business packages that generate sustainable change. Awards International Limited is an awards business for cloud computing. 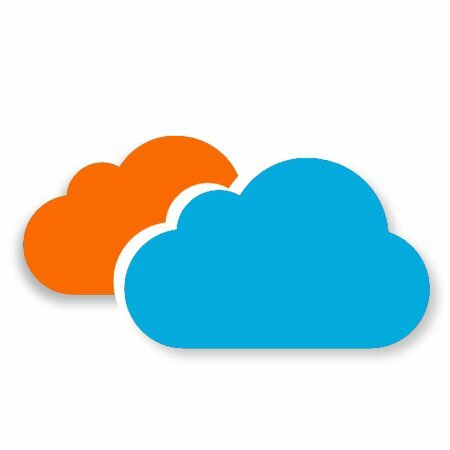 The Cloud Awards were founded in 2011, and is the de facto recognition platform for excellence and innovation in the sphere of Cloud Computing. In 2016, the Cloud Awards was augmented with the SaaS Awards recognition platform to more fully represent the breadth of cloud services available as software solutions. Beacon Accountancy & Tax charteres Accountants based in Malvern, Worcestershire, bringing a full accountancy service from basic bookkeeping and payroll through to your year end accounts and tax. Beacon Transport Planning is a professional transport and highways consultancy offering planning support and advice, with a focus on development planning primarily in support of developers, other private clients and allied professionals, from conception to consent and beyond. Better Supply Chain Limited is a company which offers management consultancy activities other than financial management. 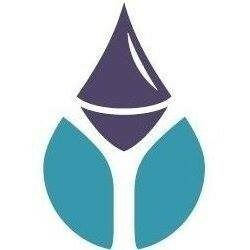 BlockMark Technologies Ltd is a high technology start-up that provides brand management, certification and ticketing on the blockchain for enhanced cyber security, trust & convenience. The company also offers an innovative executive and leadership training programme using the blockchain. 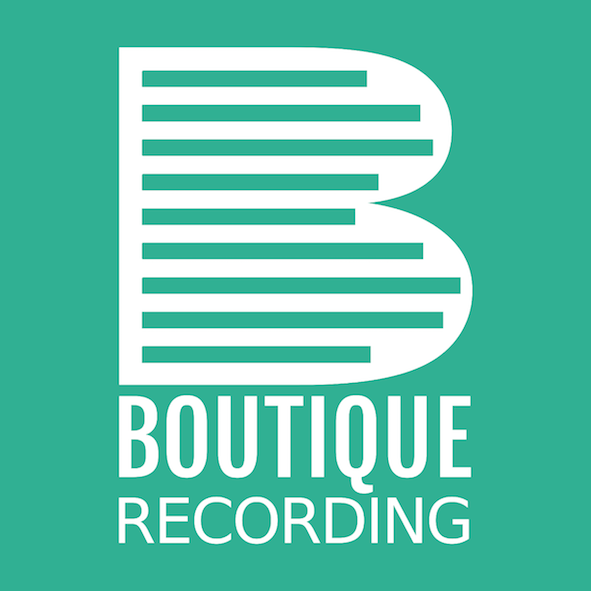 Boutique Recording provides on location sound recording and audio post production services. Recording speech & music for creative and commercial applications: Podcast, panel/roundtable, interview, live event. UK/Europe wide. Calibre Publishing provides services to write, edit, conceptualize and negotiate editorial projects for diverse purposes and organizations, consulting with clients on their current and future needs. Carriber Solutions is a provider of on-site health & safety advice, planning, and management for events both around the UK and overseas, including the Farnborough International Airshow. Claphams Landscape Services Ltd is one of the leading landscaping companies in the U.K. They are able to offer assistance in terms of design, construction, commercial landscaping, and maintenance to both public and private sector clients. Cool Sheepskin Ltd is a company which sells high-quality sheepskin products to various customers around the world. Datalytic Software UK Ltd deals in software development which specialises in AI algorithms for scheduling in the manufacturing industry. DataWise Intelligence Limited is a company that focuses on providing data processing, hosting and related activities. Davidson-Watts Ecology Ltd is a company which provides high quality ecological expertise and a range of ecological services for small and large projects.Their key staff have gained experience from the commercial, corporate, and regulatory perspectives which provides for an effective, solution driven and value for money approach to help your project meet its objectives. Expense Reduction Analysts is a specialist in reducing costs of utilities and services for businesses by using a global network of trained analysts. At the Wyche Innovation Centre, their group expertise is primarily waste management. glasshouse communications deals in affordable PR, Media Relations, Social Media & Marketing. Press releases, copywriting, web content, advertising and social media management. Events. Agriculture. Horticulture. Countryside. Arts & Leisure. Education. Small business specialist. IASME Consortium is an information Assurance for small medium enterprises provides and assurance scheme and certification for businesses to help ensure data, information and IT systems are safe and secure. Igence Radar provides software modelling and analysis of radar detection and operation for military and commercial applications. Their capability includes developing and exploiting advanced image analysis and signal processing techniques. Inclusive AT is an assistive technology solutions provider that brings together hardware, software and training to help learners and staff with a physical disability, sensory impairment or learning difficulty achieve in education. Independent Design is a graphic design studio offering branding, graphic design for print, digital design, advertising, exhibition and signage design. Innovasec is a specialist consultancy supporting the development of innovative cyber and physical security technology that meets the needs of users. Their experience comes from large and small businesses and from working with clients across Europe and the US. Innovate Malvern is the social enterprise that delivers the annual Malvern Festival of Innovation and promotes and manages other initiatives in and around Malvern related to creativity and innovation in science, technology, enterprise and society. Innovation Bridge Consulting is focused on building R&D partnerships and helping companies, especially SMEs, to enter supply chains across Europe. Also enable technology suppliers to develop their business in the EU, US and global markets. Intech Clean Energy UK are experts in solar power systems and other clean energy products, providing development and implementation services. Jamboree Preservers was initially started as a project that enabled adults with learning disabilities to produce and sell quality preserves, now Team Jamboree are a co-operative that operates Cafe H2O at the Centre and as part of the Malvern Hills GeoCentre. Key IQ is a business and technology catalyst that helps entrepreneurs and small companies grow and succeed. In particular they offer a facilitated strategic roadmapping service and help to craft business plans and growth strategies. Malvern Cyber Security Cluster is a group of small medium cyber security companies centred around Malvern in Worcestershire. The cluster is managed from the Centre; the members cooperate on a range of initiatives to grow their cyber security businesses, improve the cyber security of local enterprises, and also raise awareness of cyber security amongst young people. Now part of the UK Cyber Security Forum. MPR Handyman Services provides general handyman services for home and garden needs including interior and exterior painting, gardening, guttering, telephone extensions, fencing and other property maintenance tasks. Oracle Environmental Experts is a provider of environmental expert witness and technical services to a range of clients with their core strength in the assessment of environmental impacts, risks and liabilities associated with pollution incidents and historically contaminated land. Quest Utilities is an independent utilities broker that specialises in sourcing low-cost electricity, gas and water to local businesses. Red Curve Limited is an innovation collective, focused on creating step-change innovation. They work in collaboration with the client on front-end innovation projects, and are able to provide interactive learning, development programmes, innovation training, and project-based workshops. Sam Marshall is an individual who offers his trade in website design, IT support, digital learning, and other specialised design activities. Site Solutions (FM) Ltd is a company which aims to take some of the stress out of organising plant and waste disposal for site managers across the UK. Customers contact them with their requirements anywhere in the UK. They organise things for them, with customers receiving a single invoice with their transactions clearly listed. Spa Telecoms provides a variety of telecommunications and internet services to businesses, including low cost line rental, data back-up systems, web hosting and high speed broadband. The British Society of Dowsers is a registered charity (charity number 295911) founded in 1933 to promote dowsing in the United Kingdom and beyond. They currently offer a wide range of courses and training, and host a wide variety of meetings and activities centred on this ancient art, together with their annual conference held in September. UK Cyber Security Forum is the social enterprise that connects the UK's cyber security SMEs to foster collaboration, provide new business opportunities and link the community to primes and overseas players in the sector. Vollmer Engineering is a technical expert in low-carbon solutions for buildings, with extensive knowledge about both implementing renewable energy and adapting conventional systems for improved efficiency. VorteQ Consulting provides Intellectual Property (IP) investigations, deep technical analysis and business / operational analysis of technology companies. Specialises in evaluating technology-based mergers and acquisitions (M&A), direct investments in technical companies and in-licensing of patents and know-how. Headquartered in Lugano, Switzerland. WR Magazine is a high visibility magazine reflecting the culture, heritage and modernity of Worcestershire. Principally targeted at the high net-worth residents of Worcestershire in the 30-65 age range, reflecting their particular consumer, leisure, commercial and financial interests. WSI Internet Marketing is a full service Internet marketing and digital media agency providing optimised website and e-commerce systems.